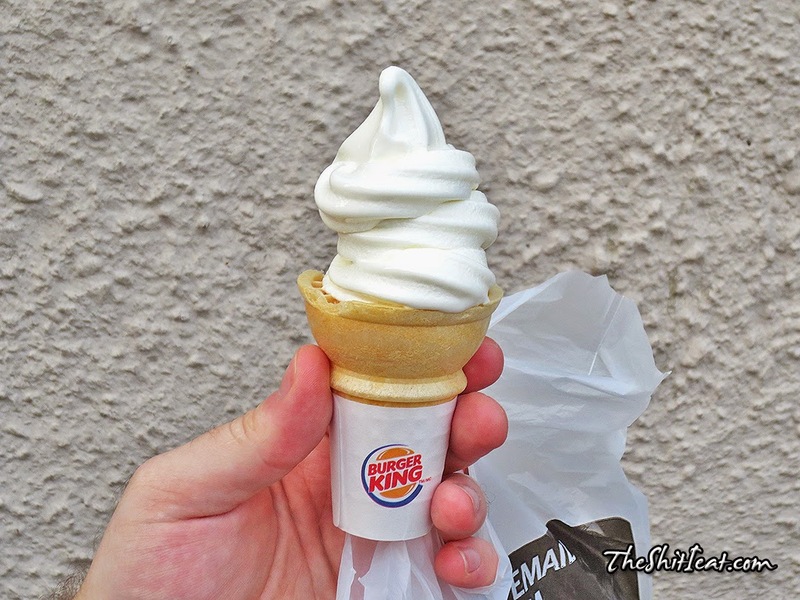 Local Burger King had these cones on sale in July for $0.50 so I bought one to try it out [never had a soft serve cone at BK]. 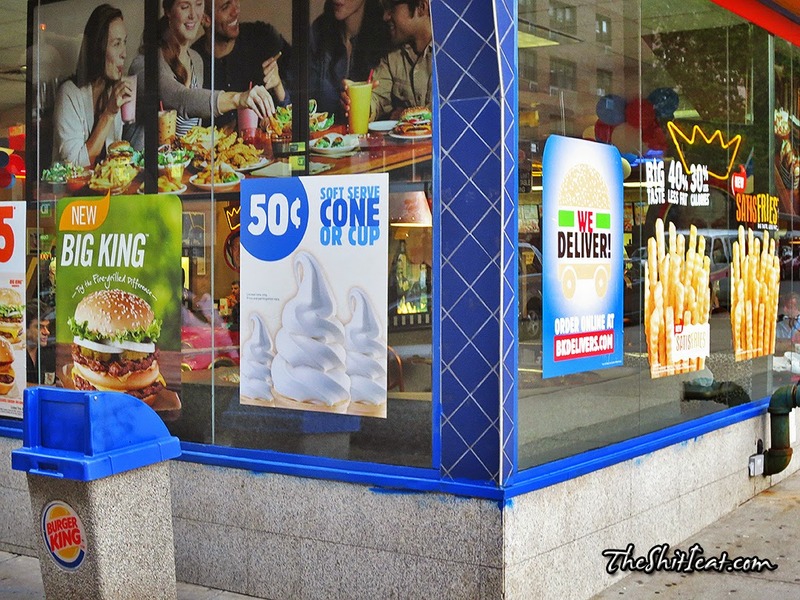 It tasted pretty good: better than McDonald's but not as good as Wendy's soft serve. Excellent value for $0.50. Been there last week and they priced it at $0.75.